Are you bored of the Metro? Or, do you rush out the door and forget to take a book with you on your morning commute? Well, WEN has something that might help you, at least at West Ealing Station. 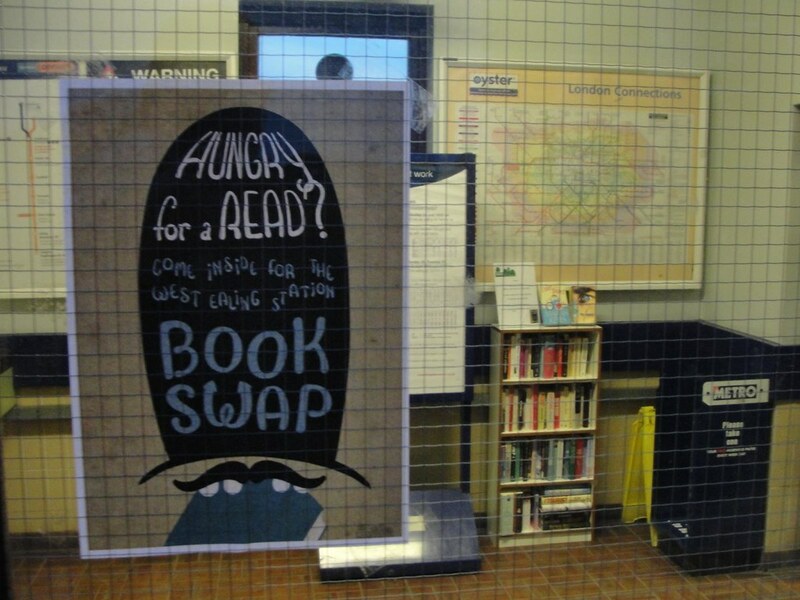 Several weeks ago, we installed a Book Swap in West Ealing Station – and it’s had a great response since. 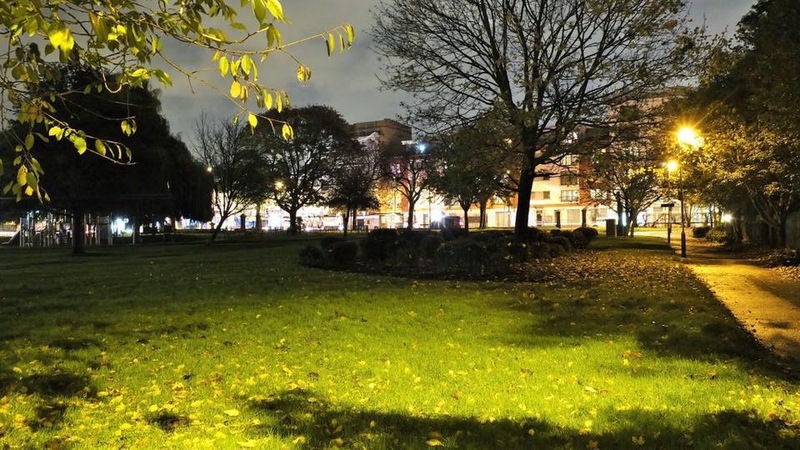 We’ve been inspired by other successful schemes, such as the one in Wimbledon. The idea is to offer commuters the opportunity to read a good book travelling to and from work. Where is it, and how does it work? It’s just inside the ticket office at West Ealing Station, on your right, as you enter from the street. It’s very, very simple. Just have a look at our shelf, if you see a book you like, grab it! Do I have to return my book? If you like, yes, but you don’t have to. There are over 60 books on the shelves and we hope some books get returned for other travellers to read but we’ll also keep an eye out and stock up as and when needed. If you do have any spare books that you think others might want to read, leave those instead. Any comments and ideas on the WEN Forum about how we could develop Book Swap in West Ealing are very welcome.